As a Realtor working in Metrowest Massachusetts for the last twenty three years, it surprises me how often people do not realize the current tax laws regarding capital gains when selling their home. The new capital gains tax law actually went into effect in 1997 and is known as the Taxpayer Relief Act of 1997. The current capital gains tax law when selling your personal residence allows for an exclusion of up to $250,000 in profit if you are single and $500,000 if married. In order to be eligible you must have lived in your home for two of the last five years. Again it must be your personal residence and can not be an investment property. You can use this capital gains exclusion as many times as you like as long as it meets the above criteria. As an example lets say you were fortunate to purchase your home for $400,000 and it is now worth $700,000. Your $300,000 in profit or gain would not be taxed. So what happens if you are going to make more than $500,000 in profit? Under the current tax plan you would be taxed at a 20% capital gains tax rate on the amount over the $500,000 threshold. As far as living in the home for two out of the last five years there are no hard and fast rules regarding this. You could have lived in the home the 1st year, rented it the next three, and lived in it again in the last year and you would be fine as far as the exclusion goes. There is a new law that just went into effect as of January 1st 2009 that closes a tax loop hole in the Capital Gains law. The recently signed 2008 Housing and Economic Recovery act has placed new restrictions on wealthy home owners who own two or more homes and plan to hop from one home to another to avoid paying capital gains. Some home owners have avoided paying the capital gains tax by selling their primary home, claiming a full tax exclusion and then moving to a second or third home that they have owned for some time, making it their primary residence and then turning around and selling the home paying little or no capital gains tax. The new modification says that the gain may not be excluded for periods of "non qualified use", basically the period of time when the home was not used as the taxpayer's primary residence. While being married does offer the benefit of a larger tax exclusion, couples also have some other considerations when it comes to determining whether the home sale is tax-free or not. Under the law, either spouse can meet the ownership test. For example, the IRS says it's OK if you owned the home for the last two years, you get married and you decide you want to add your spouse to the title. In this case, lets say the marriage is a year old. Since one of you owned the residence for the required time, as joint filers you have no problem meeting the ownership test even though your spouse wasn't an official owner for that long. Both parties however must pass the use test. Each of the spouses must live in the residence for two years. One thing to note is that the shared use doesn't have to be while you file jointly. If you and your spouse shared the home for one and a half years before getting married and then six months as newlyweds, the IRS will allow you to claim the exemption. But if your spouse did not move in until the wedding day, you're out of tax-exclusion luck. One other thing to keep in mind under this couple requirement is that if either spouse sold a home and used the exclusion within two years of the sale of any jointly-owned property, the couple can not claim the tax exclusion. This means if your new spouse sold their home a few months before the wedding, then you will have to wait two years after that property's sale date before you can sell your shared marital residence tax-free. Even if you don't meet all the home sale exclusion tests there are certain circumstances where you still may be eligible for a tax break. When you need to sell your home because a change in health or a long distance relocation, you may be be able to get a pro-rated tax deduction. If you pass the requirements of this kind of case, you would calculate the fractional time your were in the home. For example if you were in the home for half the time and were relocated to another state you would be able to claim 12 out of the 24 months of exclusion or half the amount of the exclusion ($125,000). When it comes time to sell a home nobody enjoys paying taxes but what about the taxes you pay on a yearly basis? There are times when a homeowner will get their tax bill and be completely mystified. The taxes they are paying just don't seem appropriate when compared to other similar homes. What you need to understand there can be human error by those who put together the local tax bills. If you feel your real estate taxes are not appropriate you are going to need to know how to get an abatement on high property taxes. Use our handy guide in order to know how to get your real estate taxes appealed. If you are in the armed services there is also a special provision regarding the capital gains law as well. A law instituted in 2003 now exempts military personnel from the two-year use requirement for up to 10 years, letting you qualify for the full exclusion whenever you must move to fulfill your service commitments. Don't forget also that home improvements can be added to your tax basis reducing your capital gains. For example if you add an addition to your home the cost of this improvement can be used to off set your gain. We take an more in-depth look at real estate capital gains taxes over at Maximum Real Estate Exposure, including a tax provision for when a spouse dies. This article discusses much of what we have presented here but in much greater detail. Take a look if you have any unanswered questions about how real estate capital gains work. The information contained here in is believed to be accurate, however every person's individual tax situation may be different, therefore before acting on the information contained herein, the reader is urged to consult a qualified tax accountant or attorney. Home ownership certainly has tax advantages. 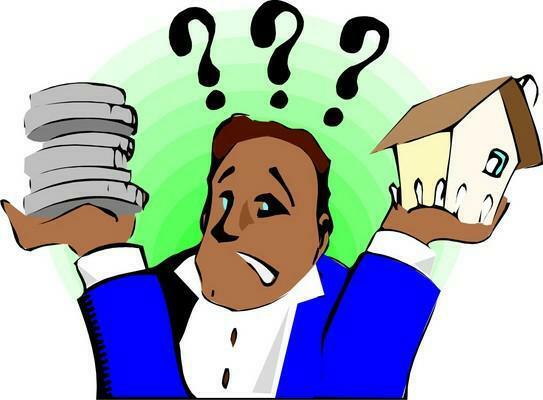 When completing the purchase of a home there are other deductions you need to remember. 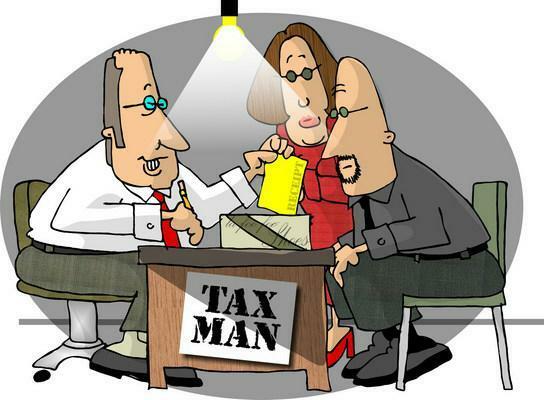 See Tax deductions when getting a home loan. Thinking of selling a home, condo or other Real Estate in Ashland, Bellingham, Framingham, Franklin, Grafton, Holliston, Hopedale, Hopkinton, Medway, Mendon, Milford, Southboro, Westboro, Northboro, Shrewsbury, Northbridge, Bellingham, Whitinsville, Upton, and Uxbridge? Get in touch I would love to interview for the chance to represent your best interests.